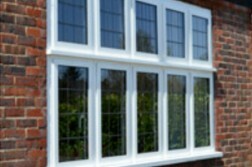 uPVC WINDOWS – Energy efficient,highly secure and available in all colours and sizes. 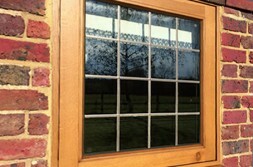 Astral Security Windows is a family-run business providing glazing solutions for over 40 years’. 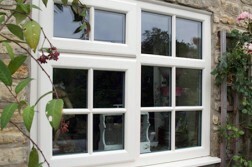 Awarded the BS Kitemark for window and door installation and survey (BS552490) which applies to our workmanship. 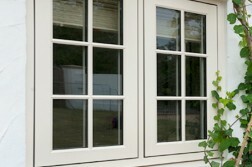 An inclusive design, surveyed and fitted service using the best quality windows and doors. Backed by a 10-year insurance back guarantee with the Consumer Protection Association and FENSA Certification. We offer the complete solution for your home improvement project, from the initial design consultation including planning and building control applications right through to finishing trades such as tiling, plastering, electrics and plumbing. Some products we supply are sold with a 10-year guarantee. When you purchase products that carry this guarantee we will retain your Personal Data for a 10 year period in order to honour this guarantee agreement. Our customers choose us because of the quality, choice and value we offer them, not to mention an insurance backed, 10 year guarantee with every installation. They also appreciate the unbeatable level of service from a family run business that has 25 years experience of design and installing doors, windows, conservatories and garden rooms.